Bag - Marc B Time seems to be running away with me lately! But I've promised myself to blog whenever I can. Whether it's just making a list of blog ideas, compiling a wishlist or actually taking outfit photos! I've recently started university again and I've been searching for the perfect university bag and I've found it. 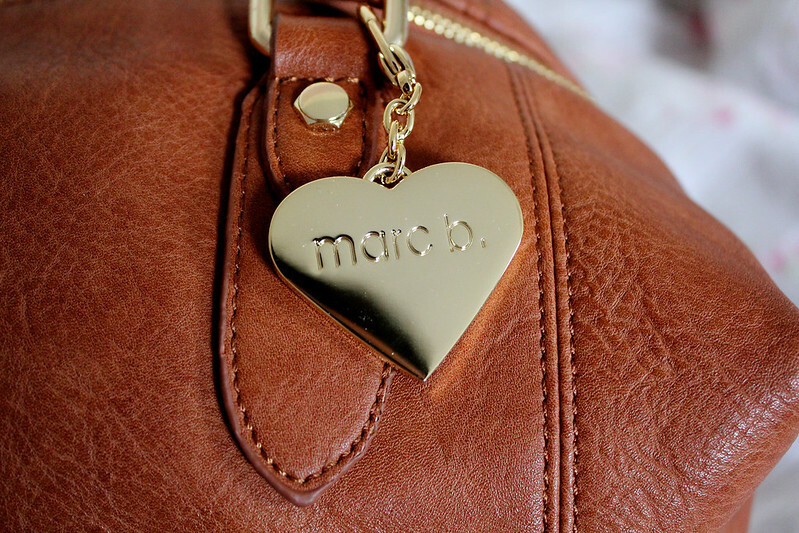 It's another amazing Marc B bag! Bag - Marc B I've never once had any sort of fault with a Marc B bag, I absolutely love them! I find them perfect to carry around (and to use as carry-on luggage on planes) and they look so gorgeous too. I've had a few of these bags now and I alternate between them on a weekly basis as I really do love all the bags I have by Marc B! Since getting my first one a couple of years ago I've never left the house without one! 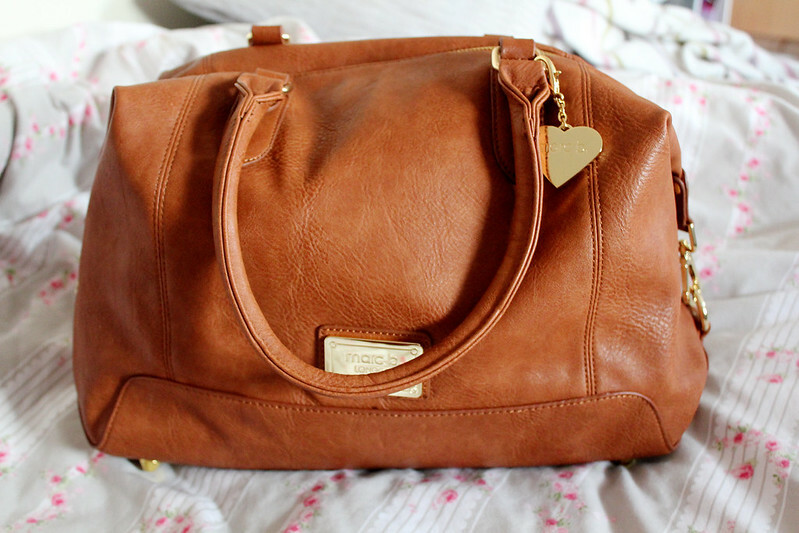 I love the tan colour of this bag. I think it's the perfect sort of bag you'll need to carry all your things in through Autumn and Winter. It's extremely roomy inside too. 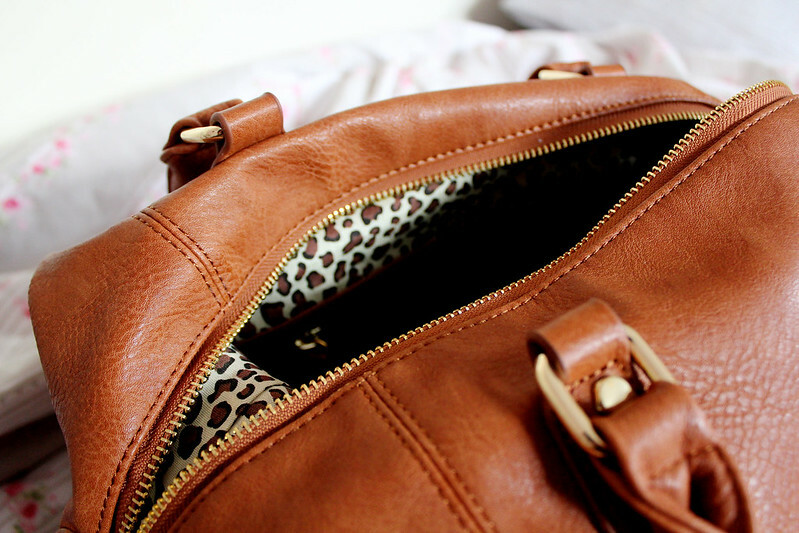 I love how the Marc B trademark is the leopard print on the inside of the bag. I think it makes the bag much nicer to carry around during the day because the inside is pretty too! I've been carrying this bag around since I started uni last week and I'm so tempted to treat myself to a Marc B Purse too! This looks absolutely gorgeous! 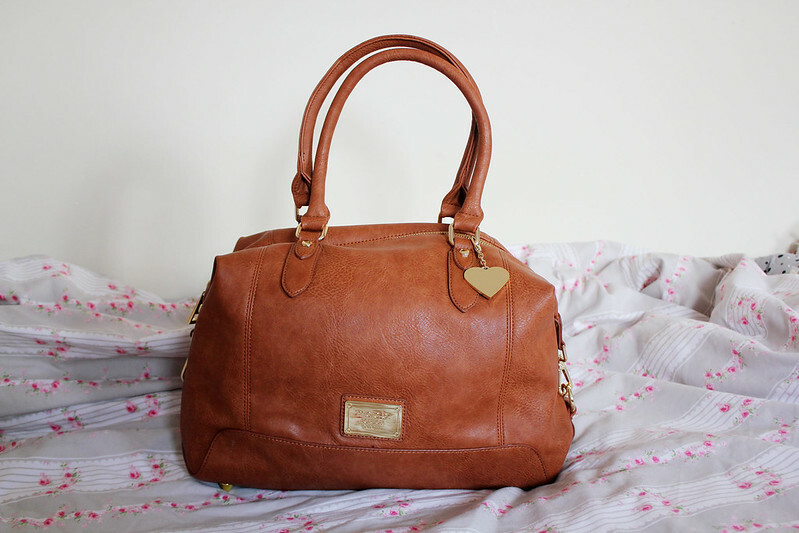 I've been eyeing Marc B bags recently as they seem perfect for uni and really reasonably priced for what they are. I'd love to get my hands on the Watson in Soft Tan. 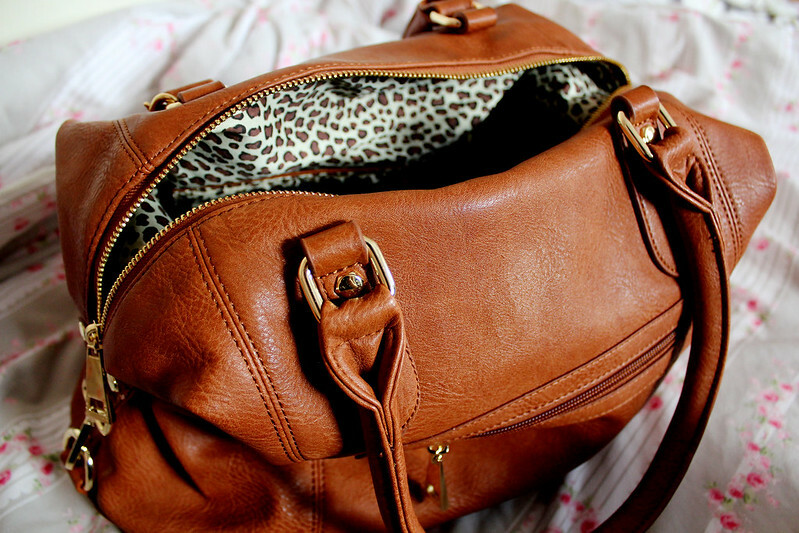 I love the color of this bag, perfect for fall! !